64pp. Colour paintings. 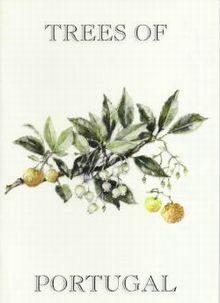 An introductory illustrated account of some of the more frequently encountered Portuguese trees. Paperback.